E-Flora BC is a GIS-based biogeographic atlas of the vascular plants, bryophytes, fungi and lichens of British Columbia. It compiles scientific information on BC's wild species but also incorporates volunteered geographic information (VGI) through a significant citizen science component--a citizen-contributed photo gallery of species. In order to ensure that citizen-contributed data has high validity and accuracy, all photo contributions are vetted for identification accuracy by botanical experts. This sort of project, where citizen and expert data are used to build a knowledge-base, is at the forefront of data gathering in biodiversity research. E-Flora BC is one of a growing number of VGI projects across North America. Read our citizen science page for more details. Which species does E-Flora cover? Species included in the atlas are those that are considered part of the official flora of BC as determined by the BC Conservation Data Centre (vascular plants, lichens and bryophytes) and by Ian Gibson (fungi). We also include species in adjacent regions where that information is available to us. We cover species that are native, naturalized, invasive and at-risk. Information on incoming or non-established species is also provided. 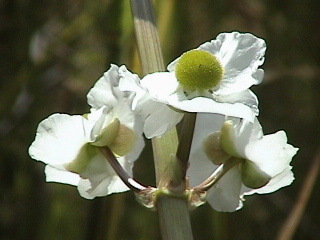 Species that have been excluded from the flora are also noted. 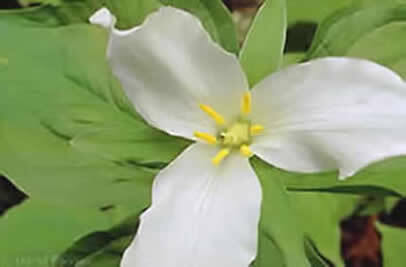 In addition to species information, E-Flora provides substantial information on the vegetation of BC, and on other botanical topics. Use the menu on the home page to access essays on taxonomy, the vegetation of BC and more. 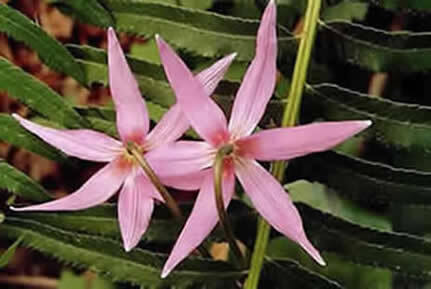 Pink fawn lilly (Erythronium revolutum), photo by David Blevins. What is found on our atlas pages? a dynamic interactive GIS map that shows distribution in the province based upon vouchered records (both collection records and citizen-contributed photo records), with additional observation-based data layers available. The data behind the dots may be viewed. E-Flora BC is an unusual atlas iniative as it provides dynamic interactive GIS mapping rather than static distribution maps. The dynamic nature of the maps means our distribution mapping is very current. The data used to produce the maps is updated frequently. The GIS nature of the maps means that users can view single or multiple layers of data information by selecting or unselecting the layers they wish to view. Signnificantly, uers can view collection data from a variety of institutions as well as citizen-collected voucher photo data for the province. As an added feature, our GIS maps allow users to explore correlations between species distributions and topography, BEC Zones, etc. E-Flora BC is part of a broader initiative that has evolved since its inception. It is one of three projects on the biodiversity and biogeography of British Columbia that provides documentation on the wild species of the province. This includes two comprehensive atlases (E-Flora BC and E-Fauna BC) and an umbrella website (Biodiversity of British Columbia) that introduces biodiversity concepts. The Foundations: What information has been brought online on E-Flora BC? 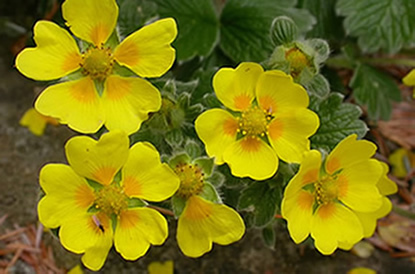 Indicator Plants of British Columbia (Karel Klinka, Adolf Ceska, Anna Scagel and Vladimir J. Krajina). Use E-Flora BC to access these resources easily online. What other information has been added to E-Flora BC? Click here to view all of the sources of information used in E-Flora BC. 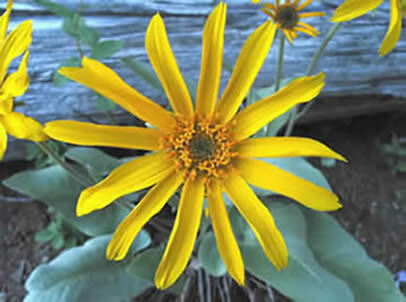 E-Flora BC presents many photographs by BC photographers and botanists. For best viewing of this site, we recommend that you colour balance your monitor in order to bring the colours to life. For directions on how to do this, visit David Blevins' photography page. Instructions for balancing your monitor are given there. Photos, illustrations and text on E-Flora BC are subject to Canadian Copyright Laws. Please contact the respective copyright holder if you wish to use any copyrighted material. Information on who owns copyright and who has given permissions may be found on our About the Data section. For photos, please refer also to the Image FAQs for additional copyright information. This information also applies to other material found on E-Flora BC.